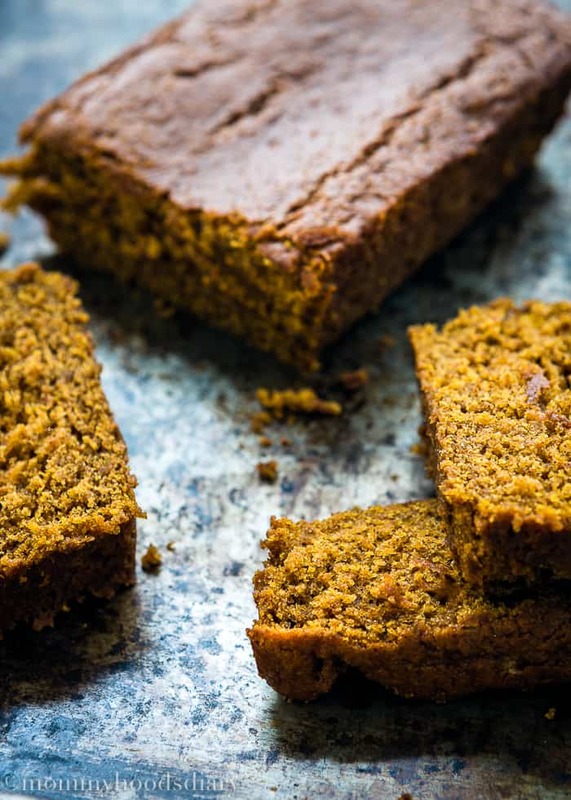 This is the best Eggless Pumpkin Bread ever! 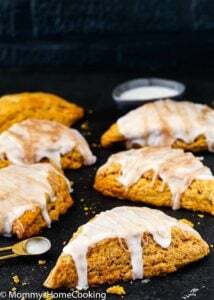 Moist and tender with the perfect combination of pumpkin and spice! Made in no time. I am so excited about today’s recipe. I have been working on this Eggless Pumpkin Bread quite a bit. This has been one of my longest recipes to create. I tested the recipe tons of times until it finally came out the way I want it to. My biggest satisfaction it’s not how the pumpkin bread turned out, but the fact that my kids loved it. They are really addicted to this bread, and to be honest, it’s the only way they eat pumpkin. Baking without eggs can be frustrating at time. You cannot imagine how many fails I have had; flat pancakes, hard waffles, sunken cakes, etc. Not all eggs substitutes work well in all recipes. I mean. 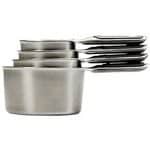 What can be great for cakes and cupcakes, probably won’t work for cookies, or pancakes, or waffles. Anyway. It has been a long learning process, but it has been so worth it. 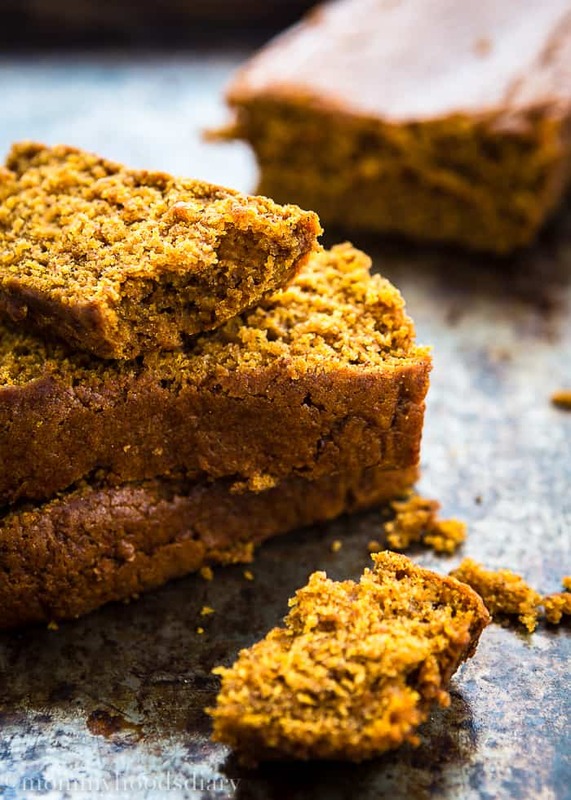 This Eggless Pumpkin Bread is everything you ever wanted! Each slice is perfectly moist, sweet, and tender. 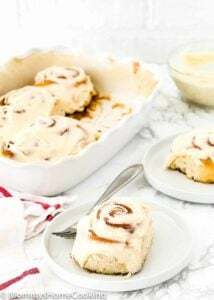 It’s classic…it’s easy to make… it bakes perfectly every time… and it’s absolutely delicious!! I also have made mini muffins for my daughter school with the same batter. 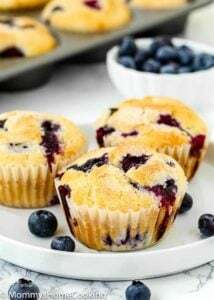 If you want to try just spray a mini-muffin pan really generously with baking spray and fill the cups 2/3 of the way full. 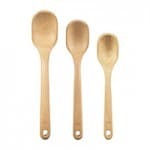 Bake for 20 -22 minutes, or until tops are lightly golden and a toothpick inserted in the center should come out clean. Preheat the oven to 350° F. Line a 9-inch loaf pan with parchment paper, then grease the parchment paper with cooking spray. In a large bowl, whisk together the flour, baking powder, salt, baking soda and pumpkin pie spice. Set aside. 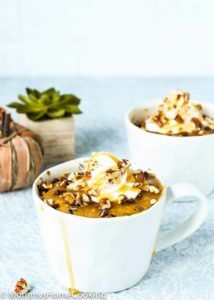 In a separate medium bowl, whisk together the melted butter, brown sugar, aguafaba, pumpkin puree, vanilla, and buttermilk. Add the wet ingredients to the dry ingredients and mix just until combined. Pour the batter into the prepared baking pan loaf. Bake for about 50 -55 minutes, or until a toothpick inserted in the center comes out clean. Remove the bread from the oven and allow it to cool in the pan for 10 minutes. 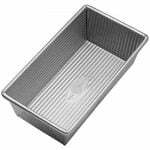 Using the parchment paper overhang, lift the loaf out of the pan and put it on to a cooling wire rack to cool completely. If you don't have aguafaba you can substitute for 1/4 cup plain yogurt. I was wondering, how many mini bread loafs can you make, and how long should we cook them for? Thank you so much! 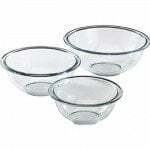 I can’t wait to try your recipe, I am eggless and for my families birthday parties and holidays I usually do the baking and everyone love it. Ok, what in the world is aquafaba? And what do you use for a replacement if you dont have it? 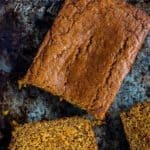 In baking without eggs, I have found using plain yogurt (1/2 cup in this recipe) is the perfect replacement for eggs in banana bread, carrot cake, etc. It gives you a better ‘rise’ to the bread/cake. Have never used the aquafaba, but it looks like your bread ‘sank’ a little in the middle. You might try the yogurt idea next. It works differently than the buttermilk also. Thanks so much, Shelley! I had used yogurt in other recipes too, I will try it in this recipe next time. While I was visiting my family I tried your eggless waffles for my granddaughter who has an egg allergy. The whole family loved the waffles and asked me for your recipe. They were light and airy and not heavy whatsoever. I gave you ***** stars as this recipe was absolutely delicious. I will check out other eggless recipes in the future. Thank you for being a pioneer on eggless cooking. Thank you for taking the time to come back and let me know, Diana!!! I’m delighted to hear you enjoyed it so much. ???? Me encanto la receta muy propicia para esta epoca de celebraciones! Gracias por compartirla! ¡¡Gracias a ti Mayito por tu comentario!! 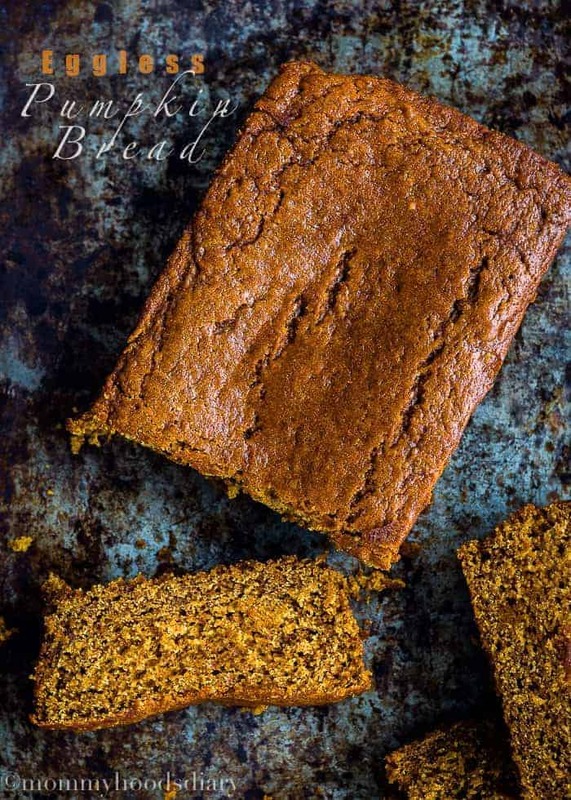 Love this bread, I agree eggless baking can be tough but looks like you nailed it! 🙂 the texture looks perfect!